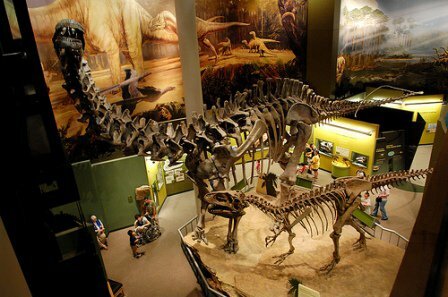 A family-friendly adventure, the Sam Noble Oklahoma Museum of Natural History features four billion years of Oklahoma history including the world's largest Apatosaurus and several other dinosaur skeletons. 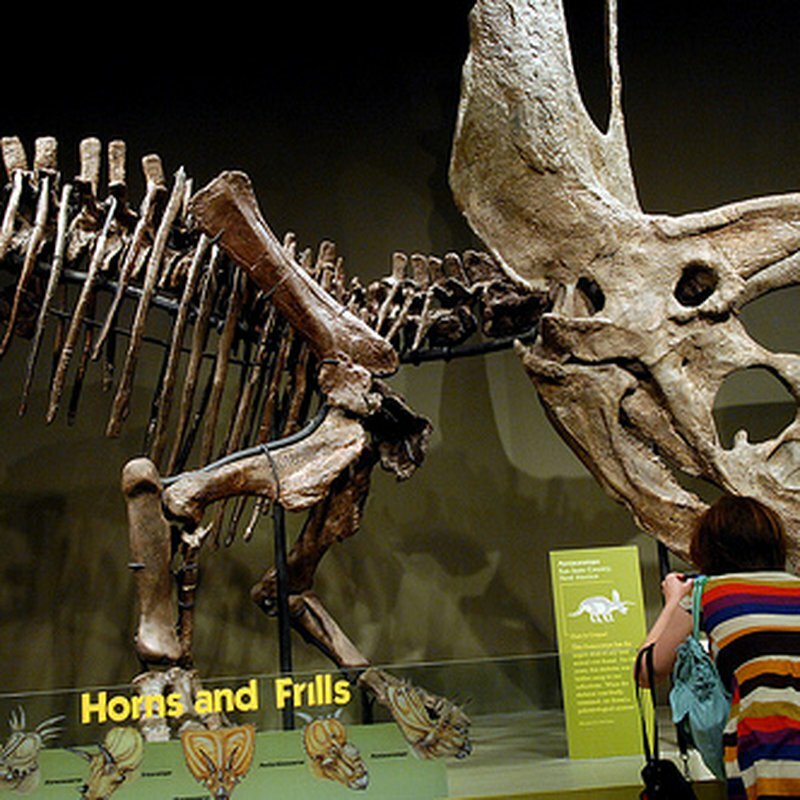 In the Hall of Ancient Life discover the origins of life and walk through exhibits showcasing gigantic prehistoric bugs, skeletons of massive aquatic creatures that once inhabited the seas that covered Oklahoma, and record-setting mounted dinosaurs. 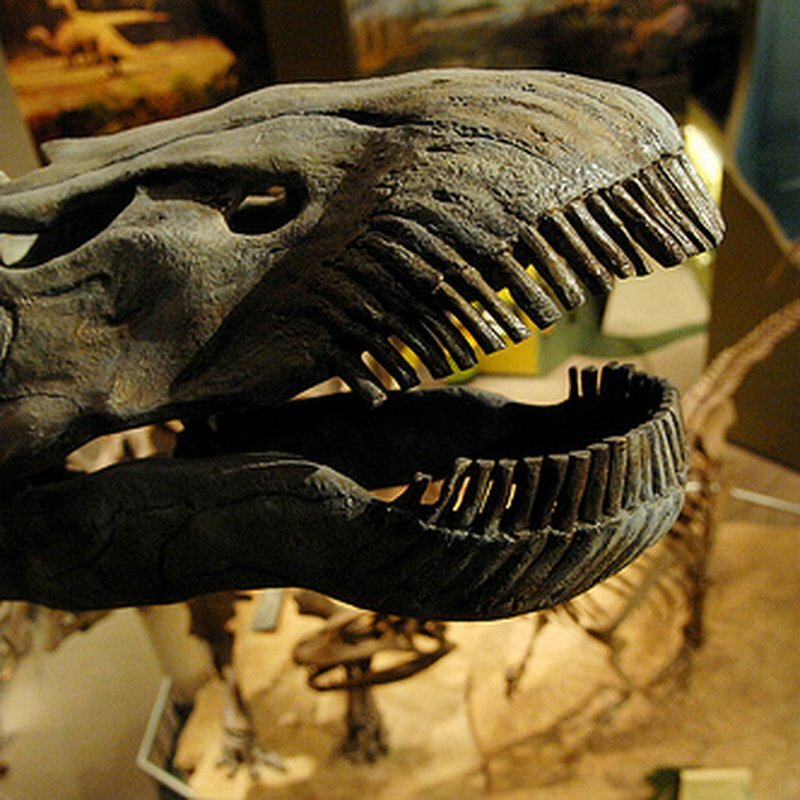 The museum's Pentaceratops skull holds the Guinness World Record as the largest. 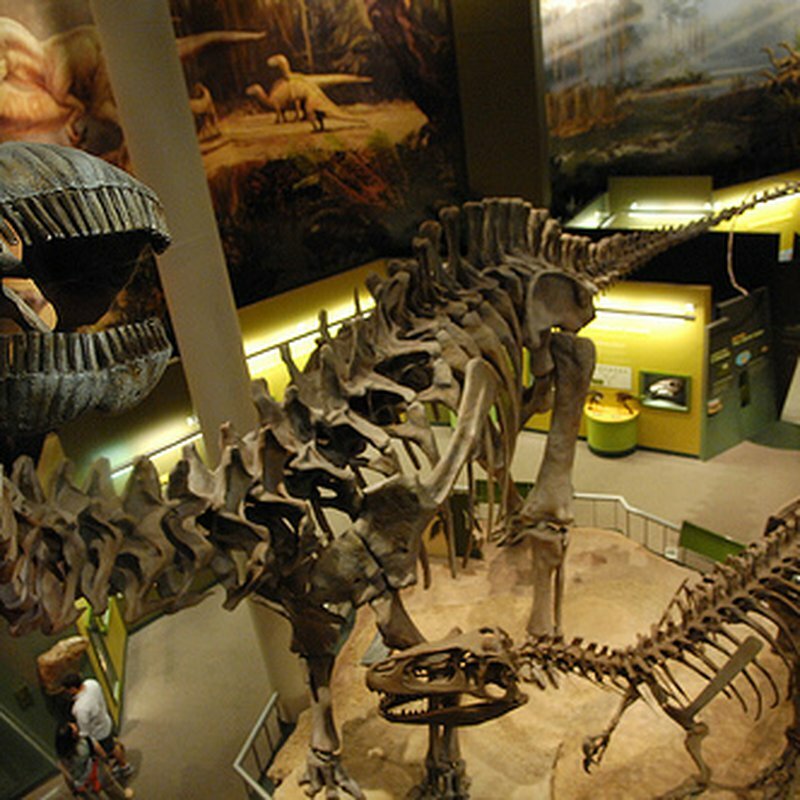 The centerpiece of the Hall of Ancient Life is the "Clash of the Titans" exhibit where two Jurassic giants are locked in a life or death struggle. 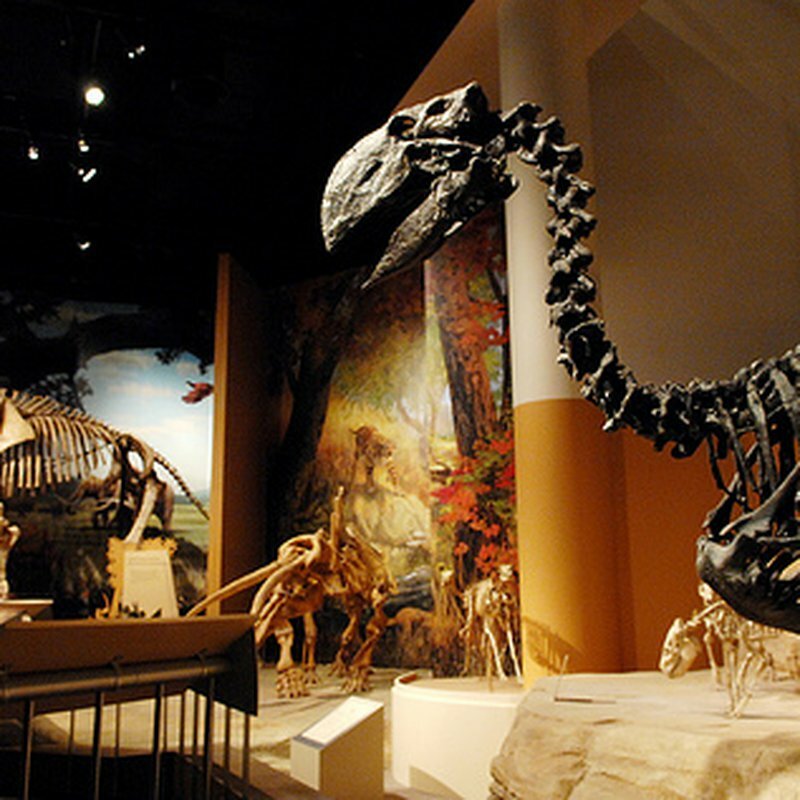 The world's largest Apatosaurus, which was excavated in the Oklahoma panhandle, towers next to a T-Rex look-alike known as Saurophaganax Maximus that once roamed the Oklahoma plains. Other exhibits in the Hall of Ancient Life include a saber-tooth cat, mammoths, and distant relatives of bears and ostriches as well as exhibits covering the Cretaceous and Cenozoic periods as well as exhibits about the mass extinction of the dinosaurs. 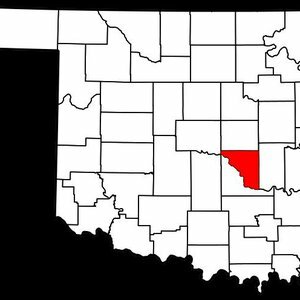 Other exhibits in the museum include realistic nature dioramas such as a walk-through limestone cave, Native American artifacts, and vast collections of biological specimens from across Oklahoma. The museum also offers special exhibitions and family programs. There's a hands-on Discovery Room for kids, plus a fabulous museum store and cafe. Closed Christmas Day, New Year's Day and Thanksgiving Day. Children 3 and under: Free While every effort has been made to ensure the accuracy of the pricing listed above, prices are subject to change without notice. From I-35 take exit 108A E onto Hwy 9. Go 2 miles then turn L on Chautauqua Ave. Go 1.8 miles to museum entrance, located on the right. 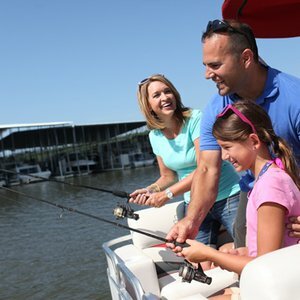 Gather up the kids, use these top ideas to plan a family-friendly getaway and embark on an invigorating adventure around the great state of Oklahoma this Spring Break. 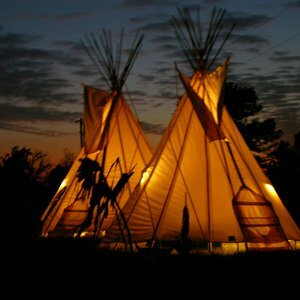 Discover the rich history of Oklahoma's Indian people and cultures and find attractions throughout the state where you can explore our American Indian history further. Oklahoma’s winter playground is filled with enchanting activities ideal for the holiday season, whether entertaining guests or creating new family traditions. 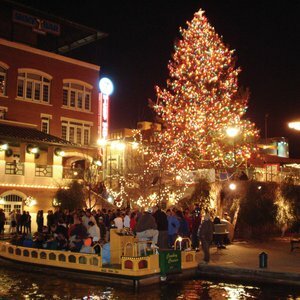 From outdoor ice skating to indoor relaxation, Oklahoma is gearing up for a holiday season you and your family won’t soon forget.